In stomping grounds of the real estate sector, absence of rules and regulation for the builders forged mess. Homebuyers were oblivious about their rights, builders had upper hand irrespective of the frauds including intentional delay in possession, subvention scheme, selling property to multiple buyers, false commitments etc. To bring to the knees to all the above mentioned frauds the government proposed the Real Estate Regulation and Development Act (RERA) in 2016 which came into effect from May 1, 2017. The RERA Act since then have been acting as eaves-dropper for the real estate sector. The Act is keeping a check on accountability of builders, creating transparency among builders and homebuyers and also brainstorming investment in the real estate sector. From the beginning, RERA has been working on safeguarding the rights of homebuyers, a complete redressal system has been launched wherein the homebuyers can file their complaints against respective builder. 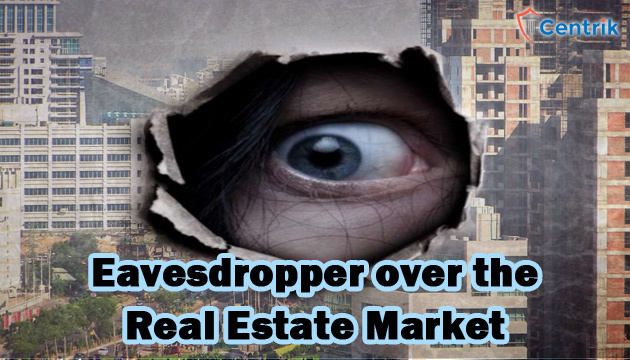 This has not only incubated the interest of homebuyers in the real estate sector but also alluring the investors towards Indian real estate market from around the world. As per the Central act, each State was required to notify its own set of RERA Rules to govern the functioning of regulators. As of now, most of the States have notified the RERA Rules. Real estate projects whether commercial or residential, measuring over 500 square meters or having more than 8 apartments are bounden to register under RERA in their respective State. It is imperative that promoters or developers must keep aside 70% of the money received from homebuyer or investors for a particular project in a separate bond account for that project. The amount saved in the account must be used for the construction of the project and payment for land. Builders must provide information as how funds received from allottees are being used. Moreover, an authorized architect, engineer or a practicing chartered accountant to approve details of construction timeline. One of the aids for homebuyers is the 5 year warranty against structural flaw to be provided by the builder. With reference to the act, homebuyers can only be charged on the carpet area. The approved plan of an apartment without written consent of a minimum 2/3rd of the allottees of the residential projects. All registered projects, builders’ track records, litigation and other important details are to be displayed on State RERA website for public access. The Act also makes it necessary the establishment of appellate tribunals under the respective State regulators. The tribunals will be working to speedily resolve grievances and complaints.